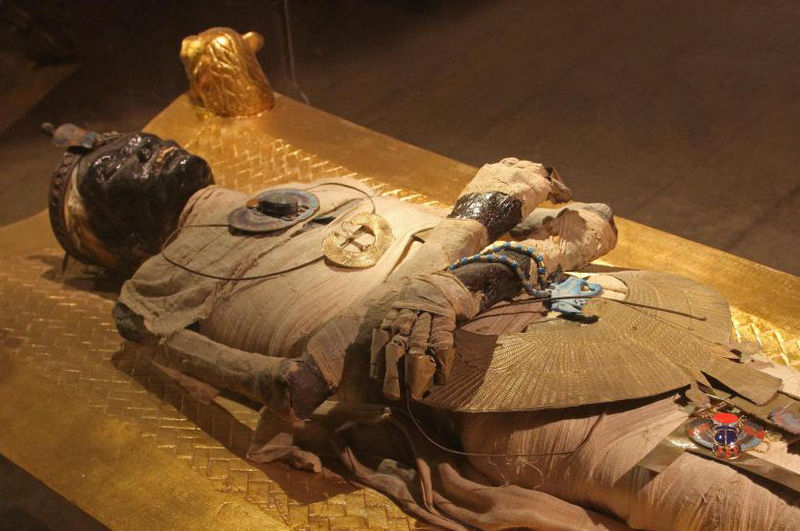 A mummy is a deceased human or other animal whose skin and organs have been preserved by either intentional or accidental exposure to chemicals, extreme cold, very low humidity, or lack of air, so that the recovered body does not decay further if kept in cool and dry conditions. Who doesn't like a Mummy! What a foreign concept to the cultures of many in Western civilizations: Wrap the dead in cloth and preserve the body for centuries to come. This is a practice just SCREAMING to be turned into a horror genre! Sometimes, it seems, these preserved dead come back to life! 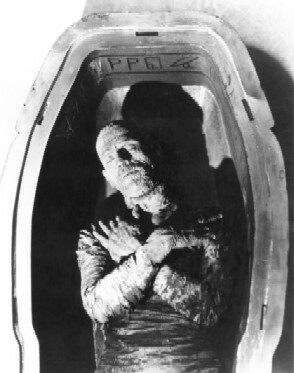 The two earliest versions of The Mummy were silent films, one released in 1911 (Director unknown) and one in 1912 directed by A.E. Coleby. Ironically, each of these early entries to the Mummy genre didn't embody the Classic Movie Monster we have come to know and love - they were romantic comedies! 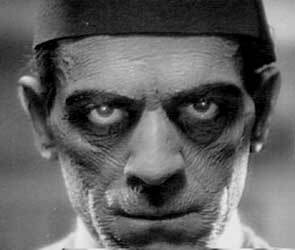 Boris Karloff (As you know by now, my favorite Classic Movie Monster actor) brought Im-ho-tep to life in the 1932 version of The Mummy, directed by Karl Freund. This classic black and white masterpiece has been called "the best mummy movie ever made". This movie is full of intriguing imagery and suspense, and should not be missed. 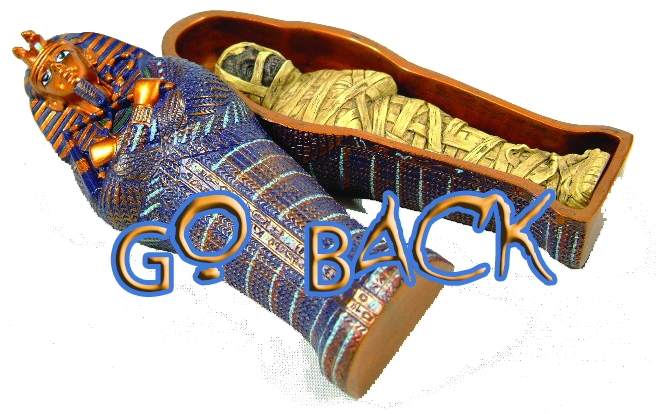 The story of a mummy coming back to life has been told many times since through Hammer films (GREAT) and with Brendan Frasier (not so great) and certainly will be told many times more. The early version reigns supreme, however, because Hollywood had not yet figured out what the "formula" was for a horror movie (or for any movie for that matter) and so the levels of experimentation evident the first days of the "talkies" result in a Monster with a level of cool that Jason Voorhees can only aspire to. Set aside from the horror films are more mysteries than in film. Check out some of the videos contained within this page.